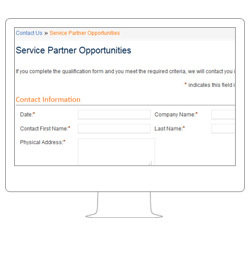 A non-profit organization in search of an IT service provider wanted to customize their Salesforce application to reduce manual tasks and processes. They needed a way to more efficiently store and track their members’ information, such as donation histories and order details, and generate comprehensive reports based on the data amassed. Maintaining donation histories and member information manually was laborious and time-consuming. Without a central, secure repository to store this data, there was no way to quickly compile and analyze information to serve their members and make effective business decisions. 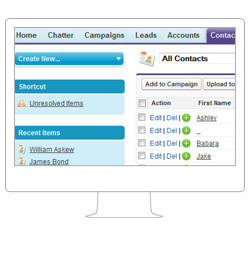 The client needed a way to integrate the member information gathered through emails into their existing Salesforce.com account. The information they needed stored and organized included account names and email addresses, shipping charges and methods, billing information, and donation numbers respective to each of their donors and customers. The client needed a way to store, organize and retrieve this information through secure automated, timesaving processes. 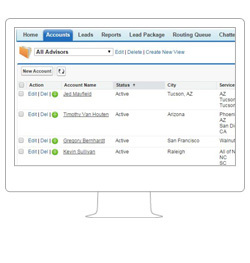 AllianceTek developed a solution that enables automatic tracking of donation histories, member information and order details without requiring users to login to Salesforce. We created a Salesforce email service that gathers key information about clients and stores it in different Salesforce objects. 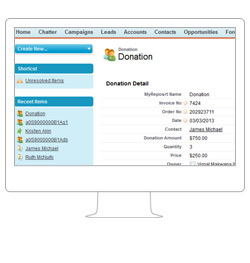 Users can then generate order and donation receipts for specific accounts and send those receipts to the right donors and customers. AllianceTek worked closely with the client to understand their exact requirements and provide customizations that address the challenges they were facing. Our experienced team also provided the client with training on how to effectively use the solution going forward. To reduce complexity and ensure that each aspect of the project met the client’s needs, we split the project into four distinct phases. 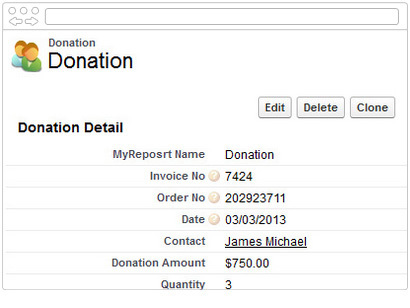 Phase I involved email integration for gathering and storing order and donation information in Salesforce objects. 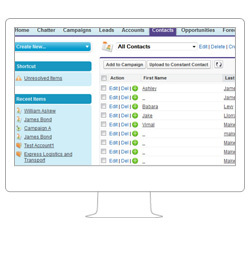 Phase II involved converting opportunities into order and Salesforce reports. In phase III, AllianceTek developed an automated method for generating order and donation receipts to be emailed to customers. Phase IV involved fine-tuning the design, language and information provided in a variety of customized reports that address receipt, donation and order histories. Prior to AllianceTek’s solution, the client had no method of storing and tracking customer and donor information, which slowed down and added confusion to their processes. 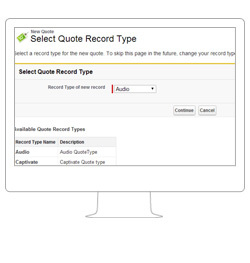 The new customized Salesforce application provides completely automated processes, allowing users to avoid logging in to Salesforce to manually input information. Now the information they need is automatically gathered from email and stored in a single, easily accessible location. 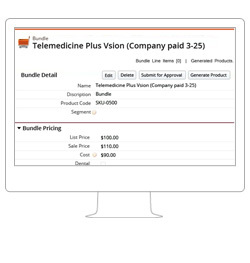 Users can generate at a glance reports based on the stored information and quickly send customers their receipts via email. The automated reports offer comprehensive summaries of details by week, month and year, and provide crucial breakdowns of information in eight key business areas. 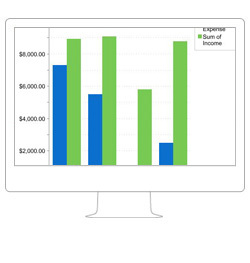 The reports provide enhanced business intelligence and improve analytical insights. As a result of AllianceTek’s solution, the client now has fewer manual processes to keep track of while their methodology has been upgraded and streamlined with automated processes, reducing time and resources as a result.